An evil order following in the footsteps of the corrupt cleric Hargon. 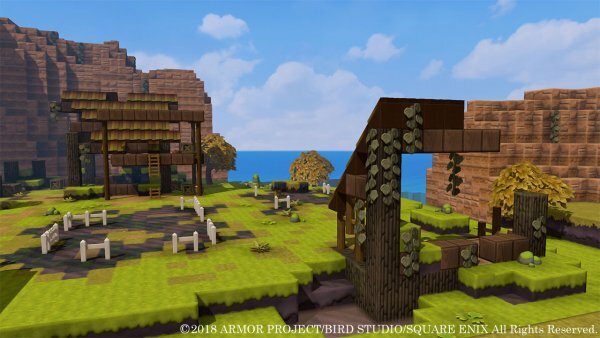 Square Enix has updated the official Japanese website for Dragon Quest Builders 2 with new information and screenshots of the recently introduced Hargon Order. 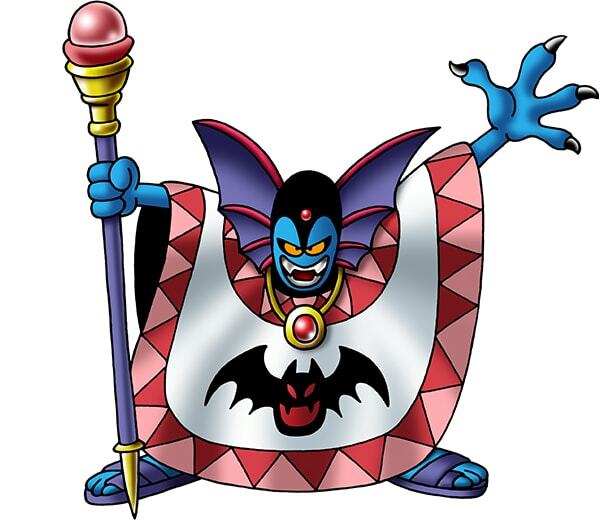 What is Dragon Quest II: Luminaries of the Legendary Line? 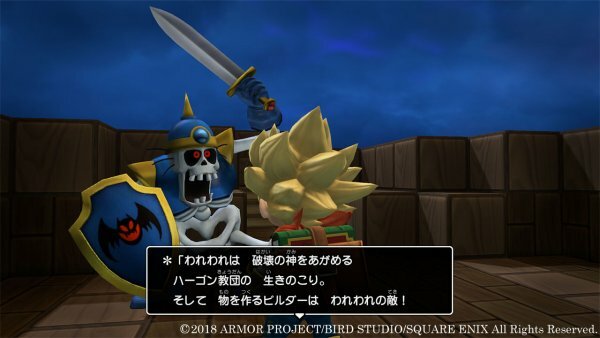 Dragon Quest II: Luminaries of the Legendary Line is set 100 years after the original Dragon Quest. 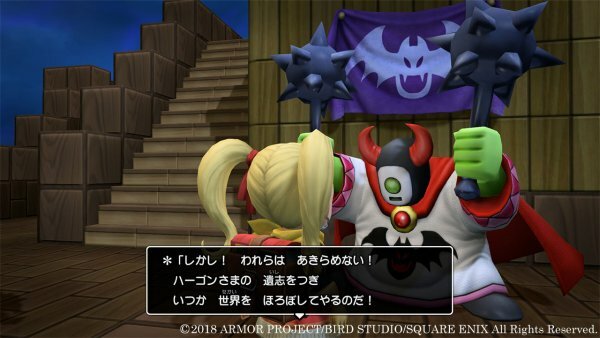 It is the second entry in the Dragon Quest series. It is the story of the three descendants of the hero Loto whose goal is to defeat the corrupt cleric Hargon, who is trying to destroy the world. Thge corrupt cleric who summoned the God of Destruction Malroth and plans to destroy the world. Using his army of followers, he destroyed the Kingdom of Moonbrooke. This is the world after the God of Destruction Malroth was destroyed… However, a new threat was drawing near! 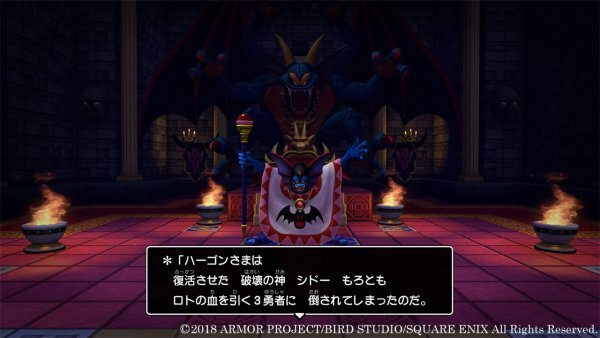 Dragon Quest Builders 2 is set in the world of Dragon Quest II: Luminaries of the Legendary Line after the corrupt cleric Hargon and the God of Destruction Malroth were defeated. While a period of peace came upon the world, a new threat was drawing near. The “Hargon Order,” an evil group once led by Hargon and that followed in his footsteps, seems to have reemerged! The Hargon Order, which plans to destroy the world, is trying to eradicate the Builders that can revived the ruined world with their power to build things. 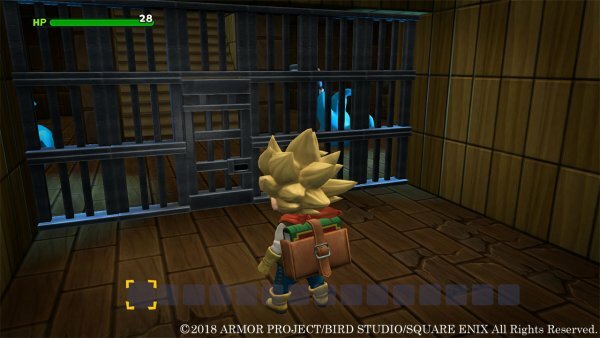 And the protagonist, an apprentice Builder, is captured by the Hargon Order…!? —The evil group known as the “Hargon Order” reemerged!? —The Hargon Order destryos the world!? —And the protagonist is jailed!? 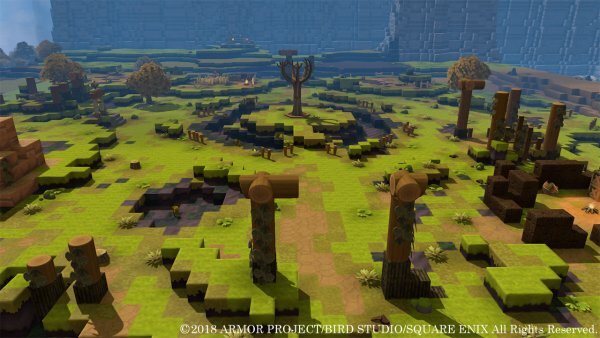 Dragon Quest Builders 2 is in development for PlayStation 4 and Switch. A release date has yet to be announced. If you missed it last week, read up on the game’s protagonist and setting here.